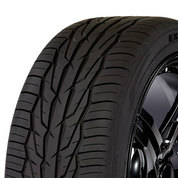 Get the right tires for your vehicle. 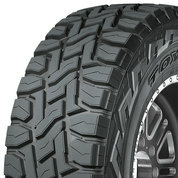 Give your rugged truck aggressive all-terrain traction and performance that lasts and lasts. A true year-round tire for your crossover or SUV, with the performance of a winter tire and the longevity of an all-season tire. It’s a dream come true – a true year-round tire, with the performance of a winter tire and the longevity of an all-season tire. 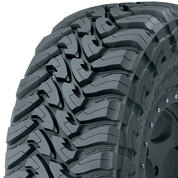 This aggressively built off-road tire bites into mud, sand, and snow, delivering exceptional traction and handling. 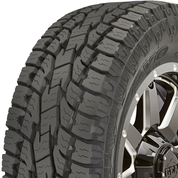 These burly all-terrain tires can take your truck anywhere – and they have great manners on the road, too. 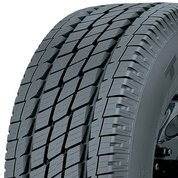 This all-season highway traction tire gives your truck or SUV a smooth, quiet ride and reliable grip in bad weather. 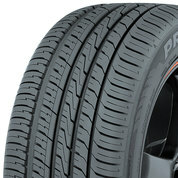 Give your sporty car the ultra-high performance all-season tires it deserves, and watch its true personality re-emerge. This tire delivers a quiet, comfortable ride and strong traction on wet and dry roads – perfect for your SUV or crossover. 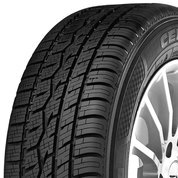 Get strong all-season traction, excellent handling, and a comfortable ride with this high-performance tire.